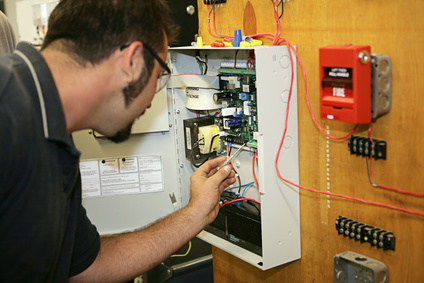 It is crucial that a fire alarm system is maintained annually. In most cases customers are not told that these systems must have preventative maintenance performed in order to work properly. 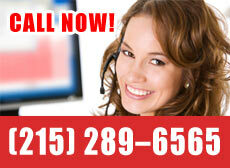 Experienced technicians should test and clean the system annually. We find that in most cases devices will need to be replaced due to inexperienced people trying to make repairs. At our “one stop shop” we can provide you with any service you may require on your fire alarm system. 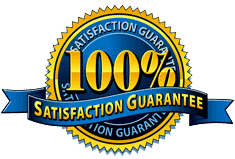 Please contact our office and we can offer you a free no obligation quote for the maintenance of your system.